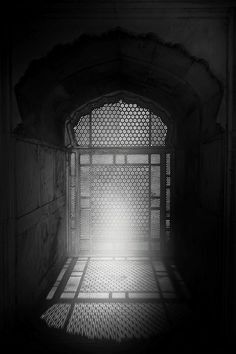 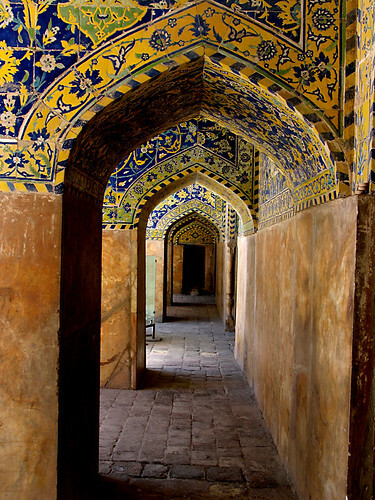 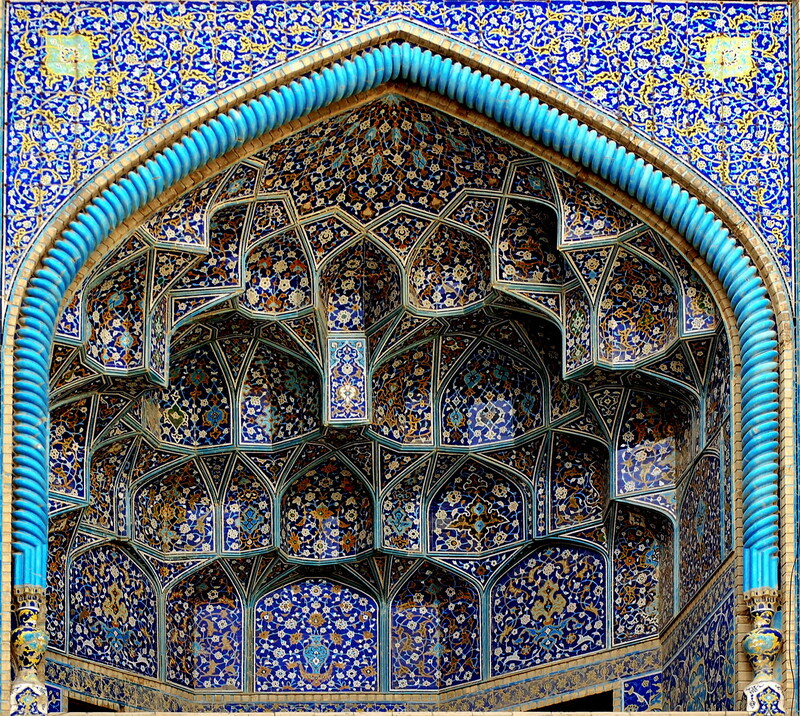 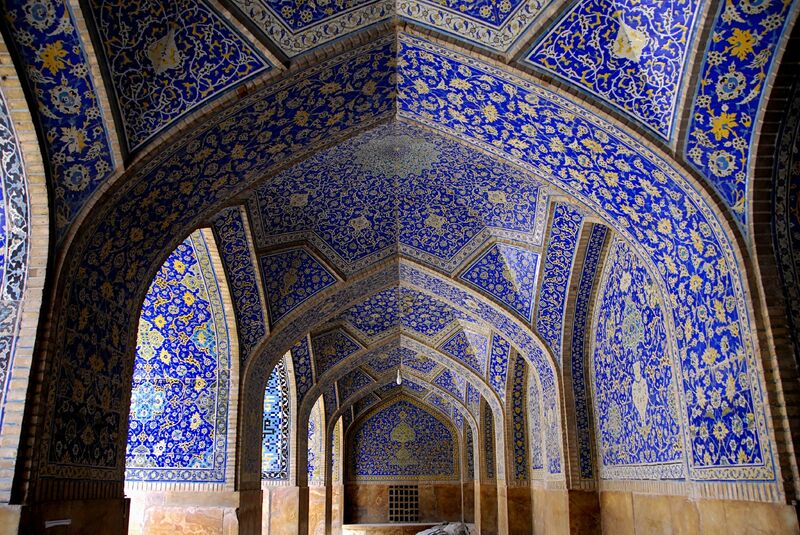 Built during the Safavid period, it is an excellent example of Islamic architecture of Iran, and regarded as one of the masterpieces of Persian Architecture. 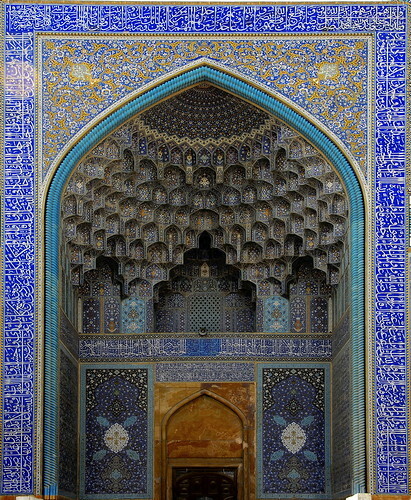 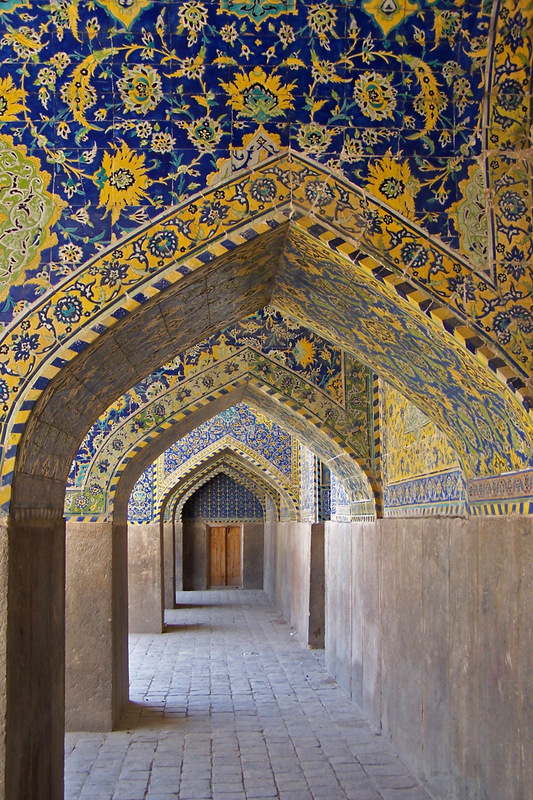 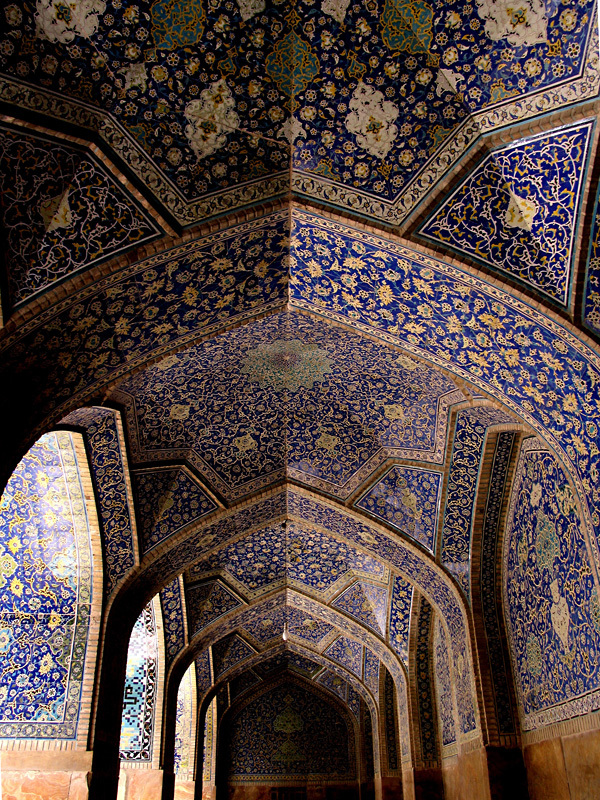 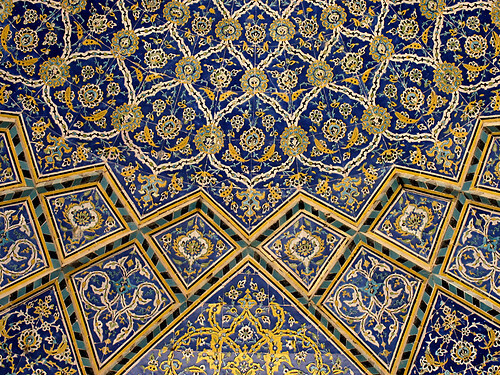 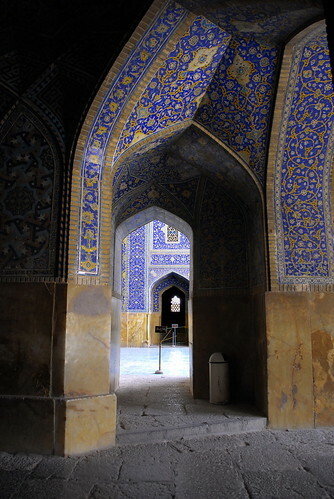 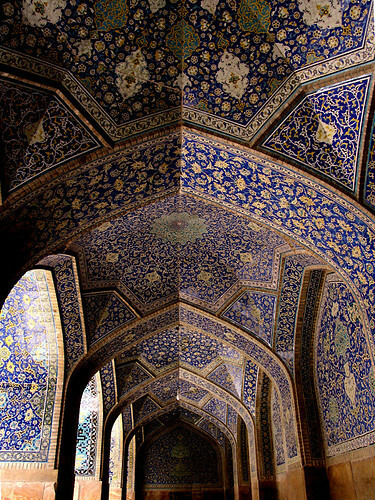 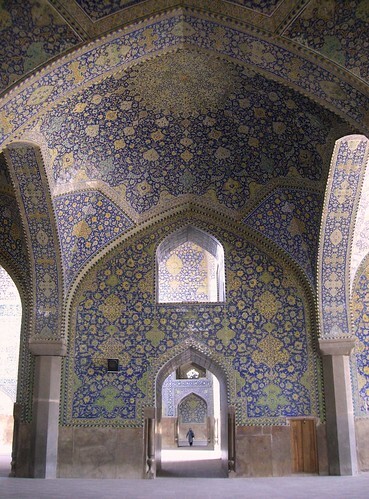 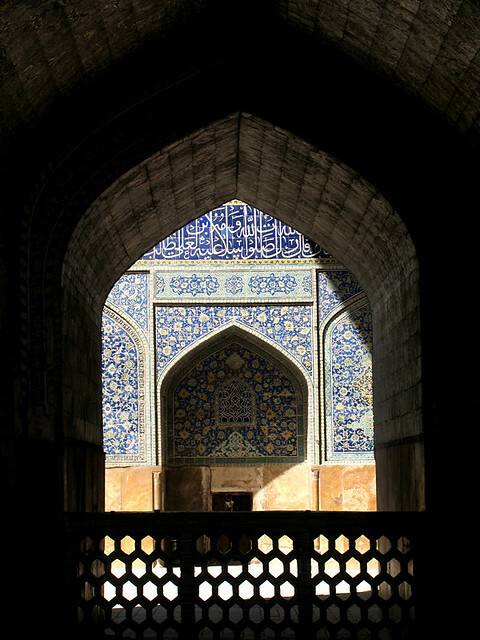 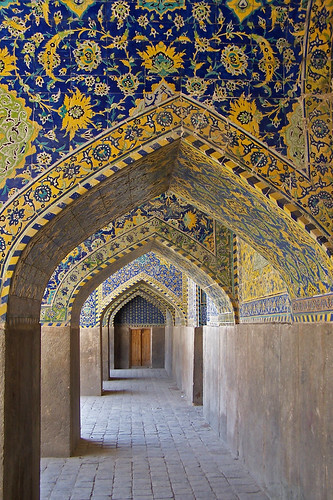 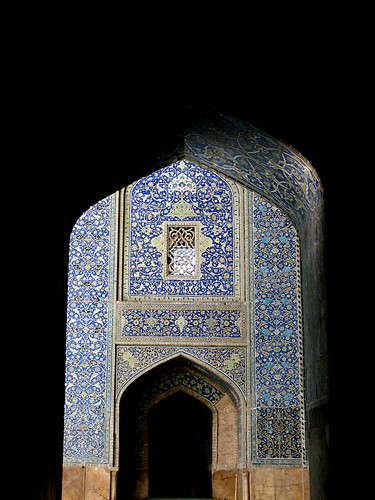 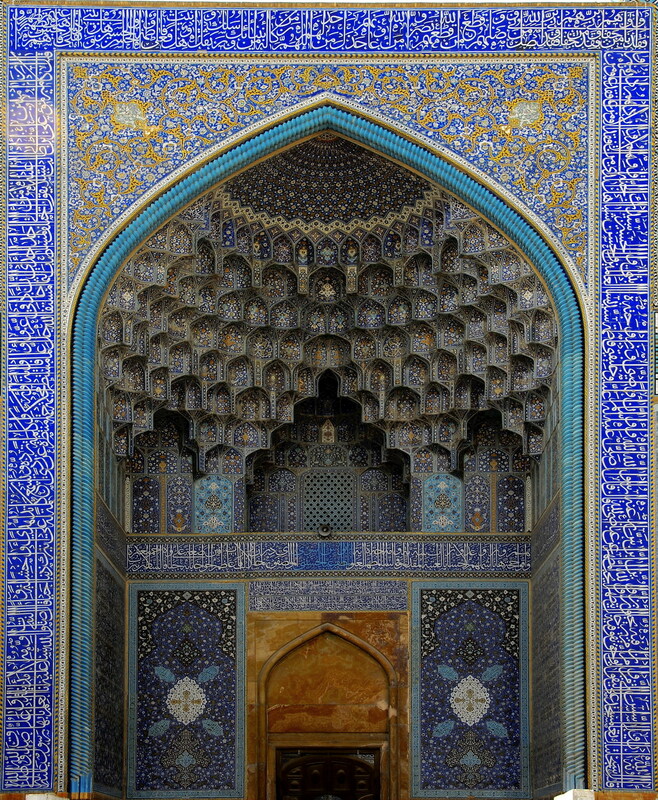 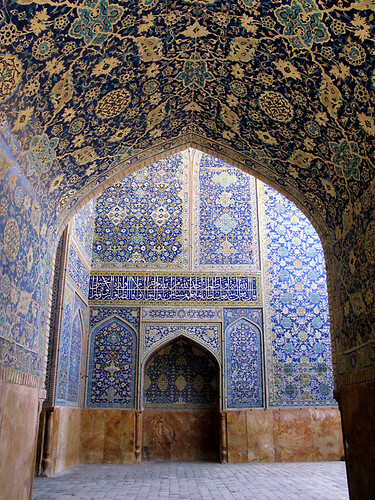 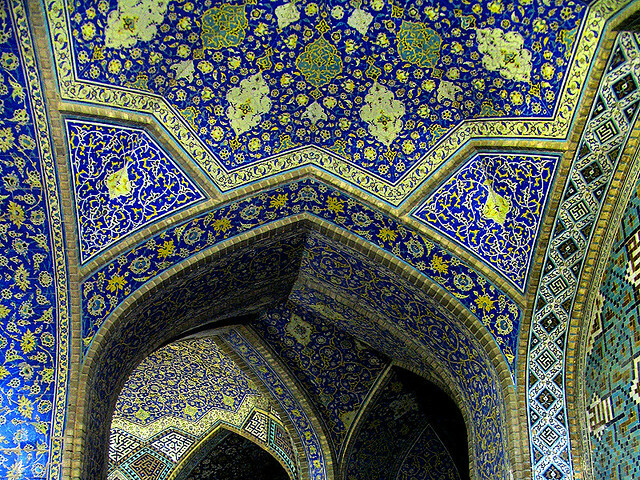 The Shah Mosque of Esfahan is one of the everlasting masterpieces of architecture in Iran. 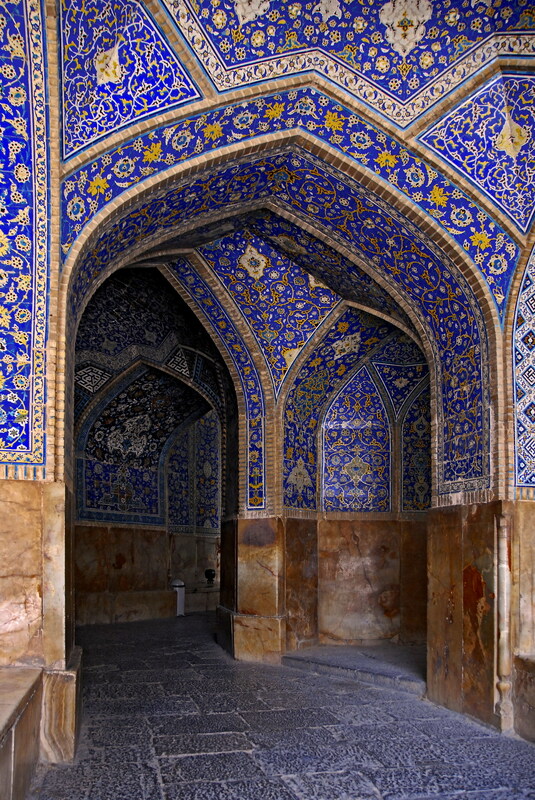 It is registered, along with the Naghsh-i Jahan Square, as a UNESCO World Heritage Site. 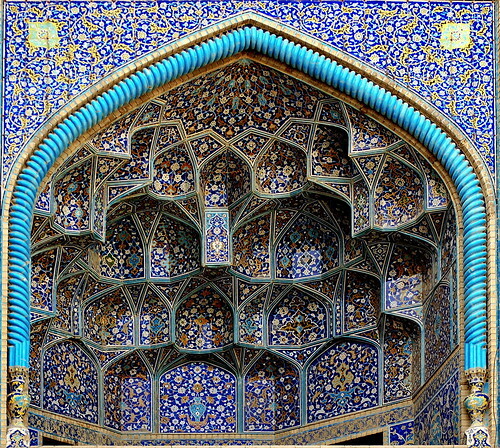 Its construction began in 1611, and its splendor is mainly due to the beauty of its seven-colour mosaic tiles and calligraphic inscriptions. 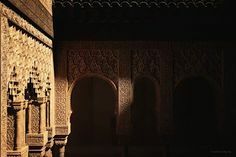 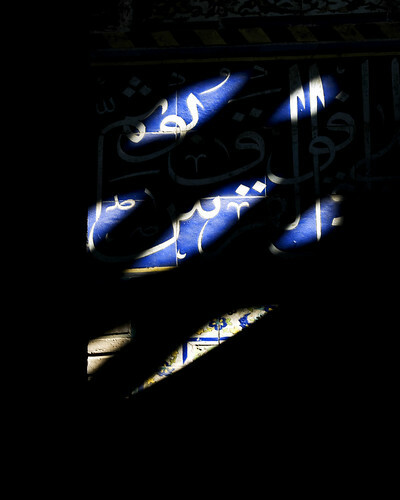 The mosque is one of the treasures featured on Around the World in 80 Treasures presented by the architecture historian Dan Cruickshank. 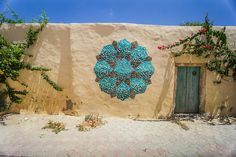 Detailed information is available through wikipedia and ArchNet.